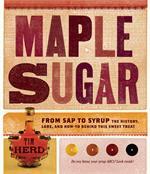 Our Maple Sugar Spiles kit includes: 4 Spiles and hooks with step-by-step instructions to tap your trees. 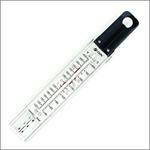 The stainless steel construction of the spiles is designed for many seasons of Maple Sap collection, as well as easy clean up. 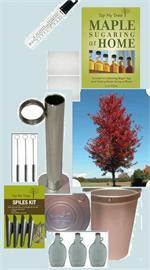 The Spiles kit makes a great starter item for anyone interested in tapping their Maple Trees for maple syrup, maple sap, or maple sugar. 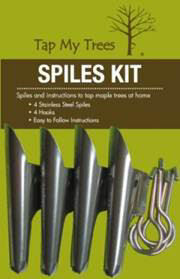 With the easy to follow instructions, our Spiles kit is a fun outdoor science experiment that the whole family can enjoy.